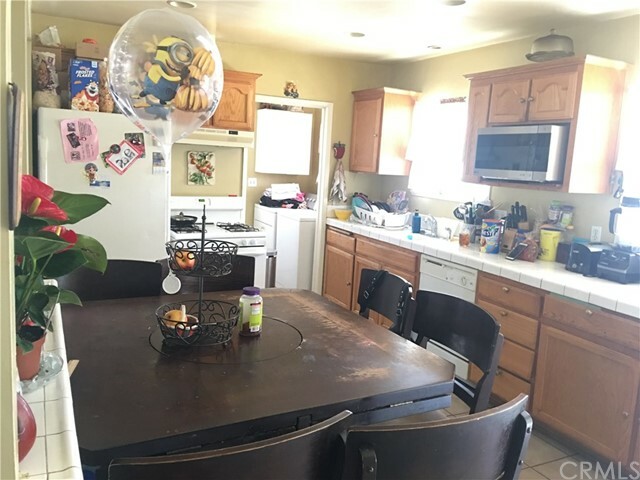 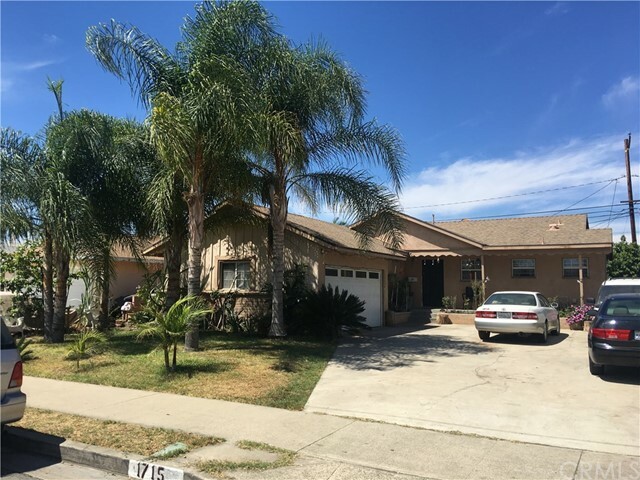 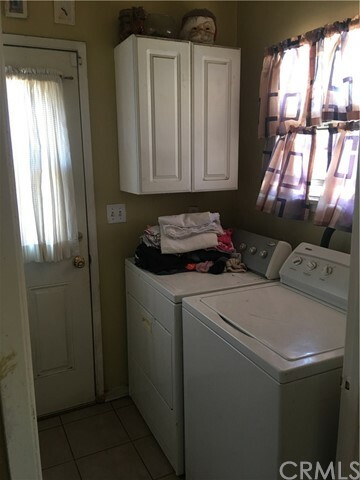 Great property located in a very desirable area of anaheim, Property is in good condition has enough space for RV. 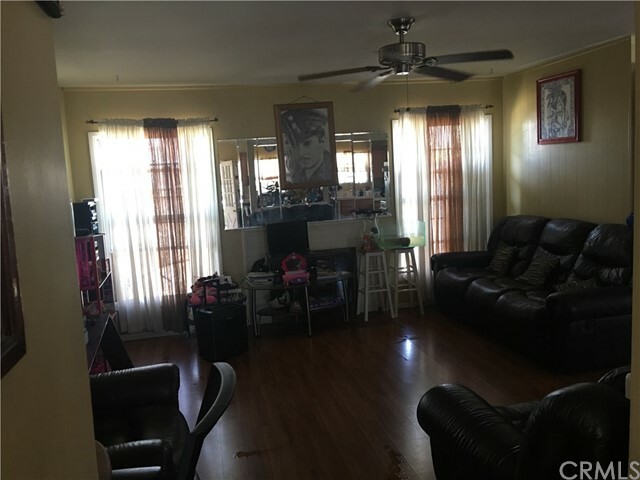 There is a bonus room that can be used as an office, this property was remodeled in 2006 and is still in great condition. 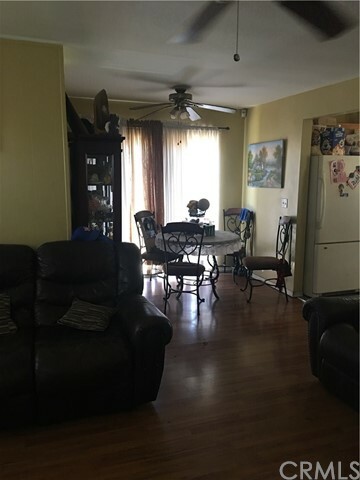 Great opportunity for first time home buyer or a family looking to upgrade to a bigger home.